Nicholas J. Frederick is assistant professor in the Department of Ancient Scripture at Brigham Young University. The strengths of the volume are many. 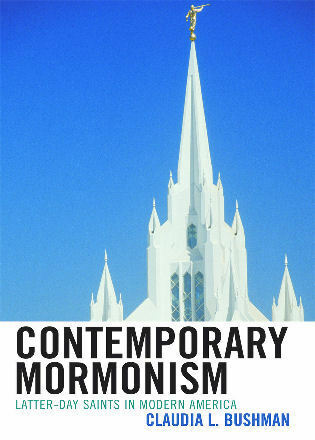 The most striking is perhaps located in the way Frederick casually pioneers a route through terrain often deemed too treacherous for faithful Latter-day Saints.... Second, and more important, Frederick’s work consciously puts Joseph Smith’s intertextual production of scripture into conversation with ongoing work, especially in biblical studies, on texts that rework older authoritative material.... Third, the book presents a model of engagement that strives for methodological clarity. 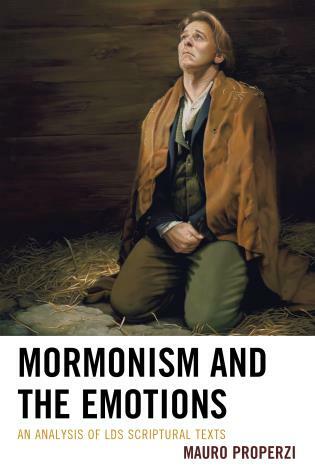 Even when one disagrees with his analysis and conclusions, one finds that Frederick has advanced the study of intertextual relationships in Mormon scripture because of this transparency. Even in his more technical discussions, Frederick writes in an engaging style and is appropriately flexible in his readings and categorizations of allusive devices..... Frederick is to be commended for advancing the conversation in a concrete and deliberate way, and for setting a constructive tone for future intertextual research. 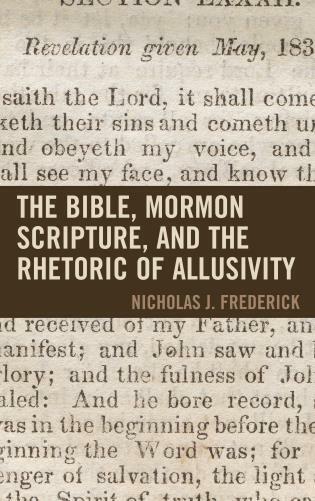 Nicholas J. Frederick’s new book, The Bible, Mormon Scripture, and the Rhetoric of Allusivity, is a highly detailed analysis…. Frederick writes a thorough, probing example of scriptural close reading that would be valuable for any student of LDS scripture, believer or nonbeliever alike. When Frederick rolls up his sleeves and dives into scriptural analysis, identifying the Gospel of John in places previously unnoticed, the book fascinates and instructs. 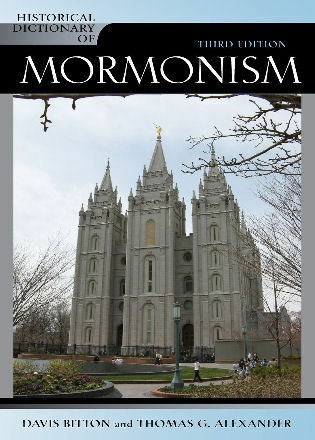 One of the most pertinent questions facing students of Mormon Studies is gaining further understanding of the function the Bible played in the composition of Joseph Smith’s primary compositions, the Book of Mormon and the Doctrine and Covenants. 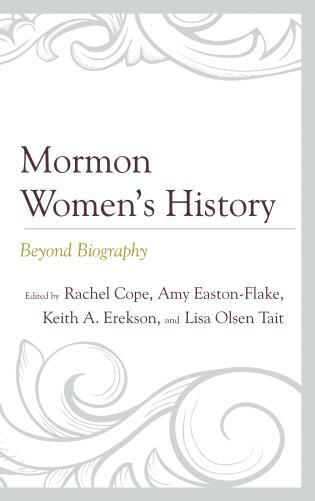 With a few notable exceptions, such as Philip Barlow’s Mormons and the Bible and Grant Hardy’s Understanding the Book of Mormon, full-length monographs devoted to this topic have been lacking. 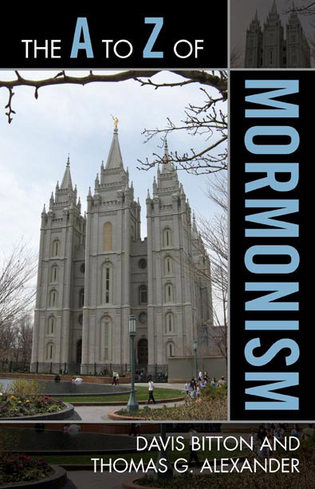 This manuscript attempts to remedy this through a close analysis of how Mormon scripture, specifically the Book of Mormon and the Doctrine and Covenants, integrates the writings of New Testament into its own text. This manuscript takes up the argument that through the rhetoric of allusivity (the allusion to one text by another) Joseph Smith was able to bestow upon his works an authority they would have lacked without the incorporation of biblical language. 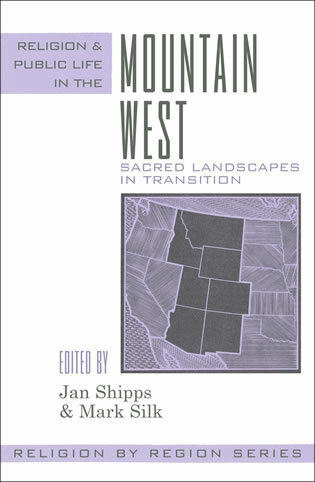 In order to provide a thorough analysis focused on how Smith incorporated the biblical text into his own texts, this work will limit itself only to those passages in Mormon scripture that allude to the Prologue of John’s gospel (John 1:1-18). The choice of the Prologue of John is due to its frequent appearance throughout Smith’s corpus as well as its recognizable language. 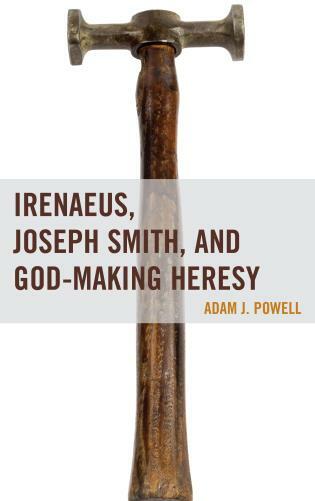 This study further argues that the manner in which Smith incorporates the Johannine Prologue is by no means uniform but actually quite creative, taking (at least) four different forms: Echo, Allusion, Expansion, and Inversion. 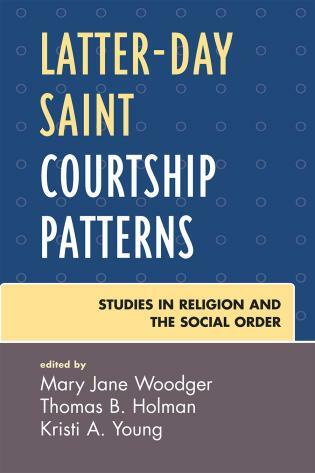 The methodology used in this work is based primarily upon recent developments in intertextual studies of the Bible, an analytical method that has proved to be quite effective in studying later author’s use of earlier texts.